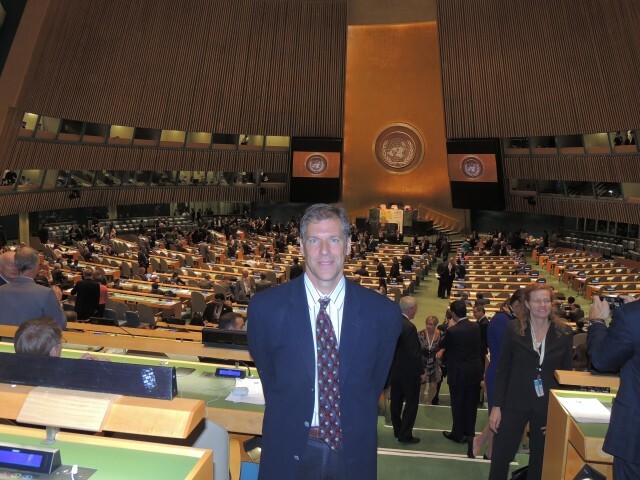 Professor Dan Kammen and the Renewable & Appropriate Energy Laboratory (RAEL) attended the UN Climate Summit in New York City. The Summit marked the first time in five years that world leaders have gotten together to chart a new course of action on climate change. 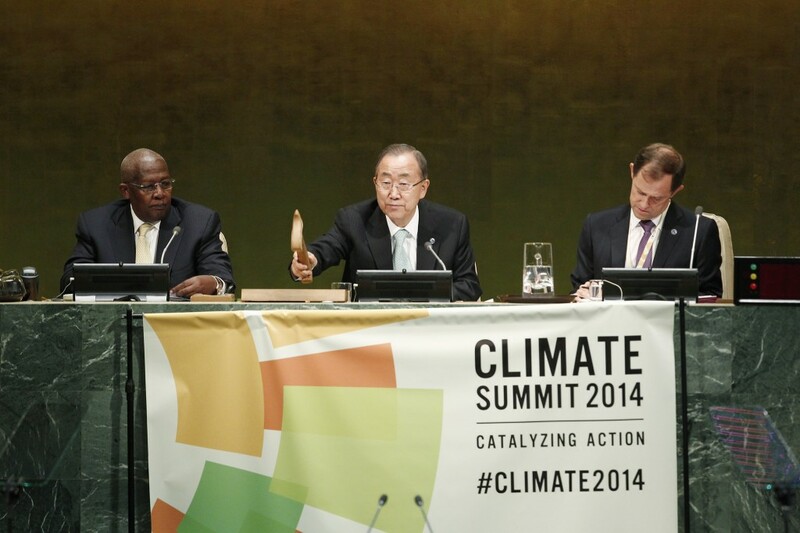 RAEL‘s SWITCH model was selected as a “Project to Watch” by the UN’s Big Data Climate Challenge. The challenge is a global competition hosted by UN Global Pulse. Submissions were received from 40 countries, representing more than 20 topics from forestry, biodiversity and transportation to renewable energy and green data centers. SWITCH was one of seven “Projects to Watch” chosen to highlight particularly innovative uses of big data in emerging topics and geographic regions. ERG graduate student and RAEL member, Anne-Perrine Avrin, shares her experiences during the corresponding People’s Climate March in the Life at ERG blog. Dr. Kammen spoke at the Sustainable Energy for All event on energy access and at the UN panel on decarbonizing regional economies. Below is a list of opinion pieces and blogs Dr. Kammen released over the last few days.